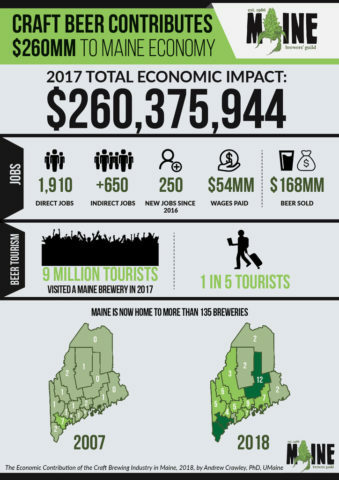 Maine's craft brewers continue to make their mark on the state and national levels by growing their numbers faster than the national average. 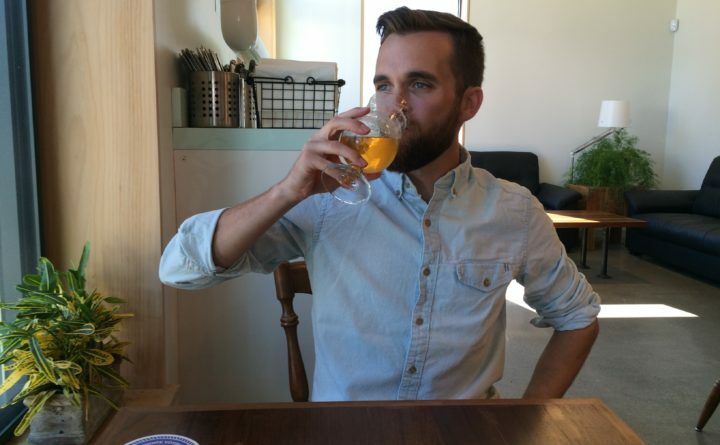 The report is based on poll responses from 36 percent of the members of the Maine Brewers’ Guild, which has 135 members, including some breweries with multiple memberships. It estimated the overall beer market at $111.4 billion in 2017, with craft beer being $26 billion, or 22.8 percent of the total. By the number of barrels output, craft beer had a 12.7 percent market share. Correction: An earlier version of this story misstated the percentage of craft beer to total beer sales nationally. The correct number is 22.8 percent.